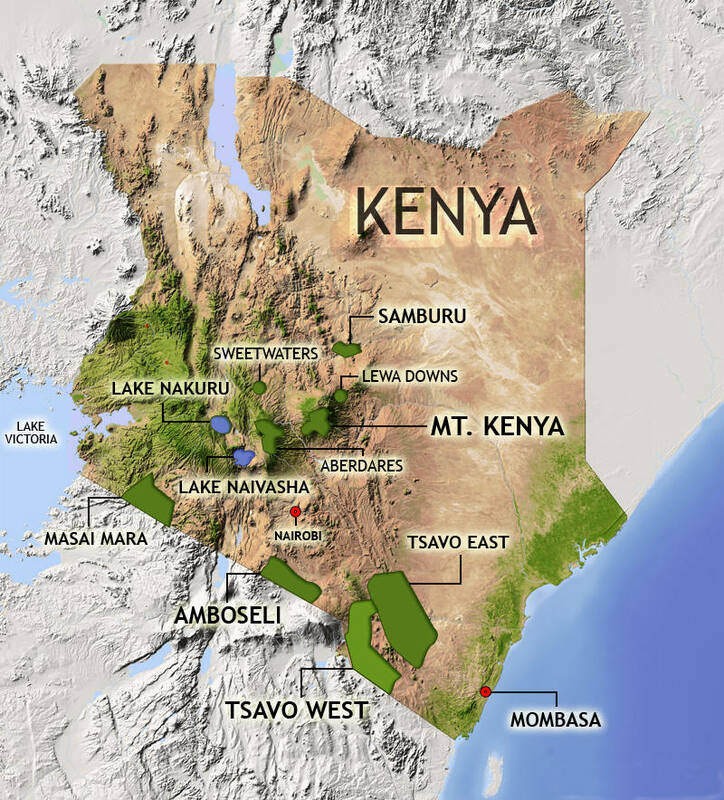 In the heart of Kenya's Rift Valley, this compact and intensely beautiful park surrounds a saltwater lake beloved by immense flocks of pink flamingos and pearl-white pelicans. Rhinos, both black and white, share the park with prides of lounging lions, marauding troops of baboons, shy black-and-white colobus monkeys, endangered Rothschild giraffes, and elusive leopards that are the epitome of feline stealth. With waterfalls, sheer cliffs and dense stands of greenery, Lake Nakuru is one of Kenya's more diverse and accessible safari experiences.